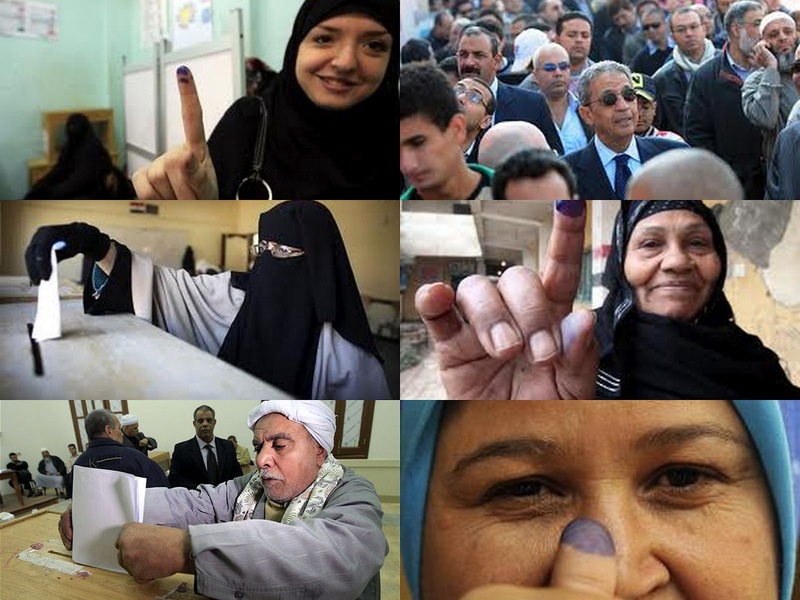 A presidential election will be held in Egypt on May 23 and 24, with a run-off – if one is needed – slated for June 16 and 17. Egypt’s semi-official Middle East News Agency (MENA) earlier this month estimated the number of people who had expressed their “plan” to run for the country’s highest office at 1,103! But according to newly introduced electoral legislation, a candidate to be admissible needs to secure the endorsement of either 30 legislators or 30,000 eligible voters or be nominated by a political party that holds at least one seat in parliament before April 8. More and more names of potential candidates creep up all the time, including Ayman Nour, who heads the liberal El-Ghad Thawra Party, Intel tsar Omar Suleiman, controversial lawyer Mortada Mansour and many others. All this led me to my preferred Arab author and commentator Samir Atallah, who has been writing a short daily column for the Saudi daily Asharq Alawsat for the past 27 years. Egyptians laugh – laughing is their second godsend after the Nile – at the number of candidates for president. There are more than a thousand of them from both sexes. Their CVs vary from the most qualified to the repentant swindler. Many people, in Egypt and elsewhere, are offended by the “candidacies farce.” In truth, we need to decide the root cause of the farce. Is it in 500 or so people discovering they are entitled to run and mobilize supporters? Or is it in nobody being able to run except the one-person who becomes sole candidate, then first-term, second-term and permanent winner? The first alternative is laughable the second makes you weep. Ayman Nour was wrongly imprisoned because he dared to run for president (against Hosni Mubarak). In Arab presidential systems, (Nour’s move) is tantamount to heresy. The wily Yaser Arafat not only allowed a candidate to run against him for president (in January 1996), but his challenger was a woman (Samiha Khalil), whose name hardly anyone remembered. That’s how he gave the impression that Palestine was democratic, although he controlled all Palestine’s threads with the baby finger of his left hand. The Arab presidential system does not tolerate either imagination or hope. That’s why the presidency is wrested. In Egypt, a stay at the presidential palace was for life. It’s now until bedridden. In Tunisia, Zine El Abidine Ben Ali cut short Habib Bourguiba’s “president for life” term (voted by the Tunisian National Assembly in March 1975) and took it himself -- until the fruit vendor (Mohamed Bouazizi) came along to spark his eviction. In Yemen, Ali Abdullah Saleh stepped down after three decades as president in favor of Saleh Abdullah Ali. In Iraq, the prime minister can extend his term at will in keeping with America’s democratic legacy preceding the Marines’ pullout. More than a thousand Egyptians contemplate running for president to make up for their 60-year deprivation from running to head any municipal council in any Upper Egypt village.